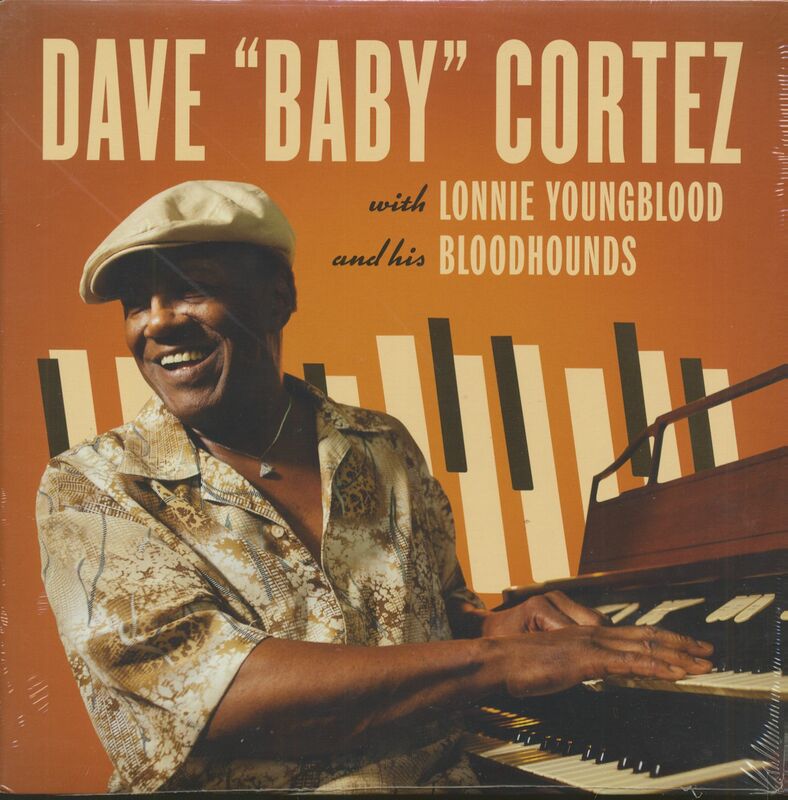 (2012/Norton) 11 Tracks - Backed-up by Lonnie Youngblood And His Bloodhounds. 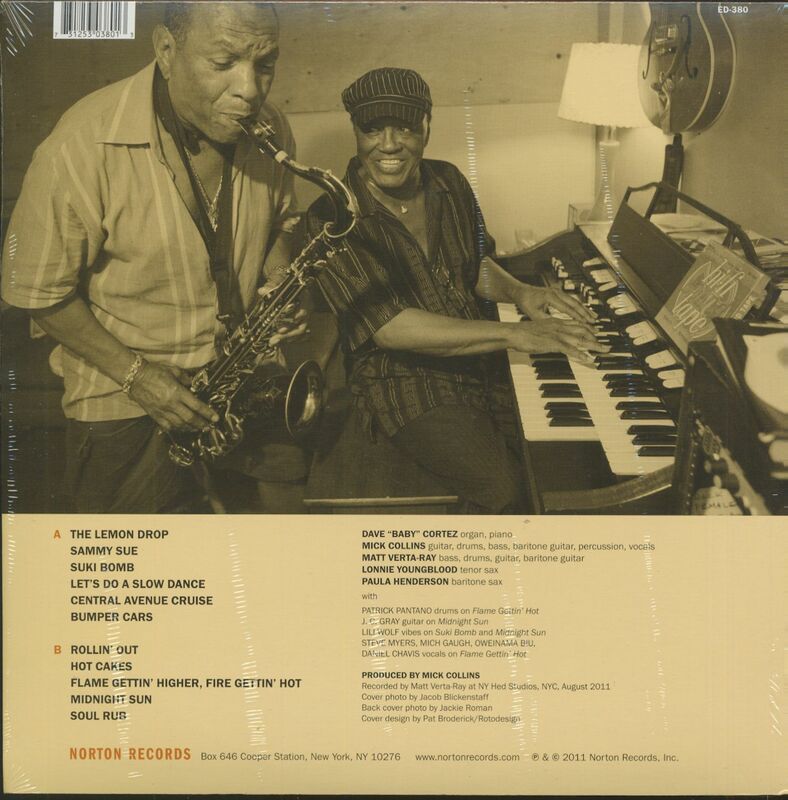 Incredible great session from New York City, recorded in August 2011. Amazing 'Stax Sound' grooves and stompers like they did it in '65! ***** If you dig bands like the fabulous Bo-Keys from Memphis, this is your album! Customer evaluation for "Dave 'Baby' Cortez with Lonnie Youngblood And His Bloodhounds (LP)"